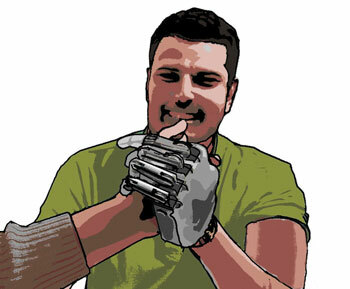 Engineers routinely face tradeoffs as they design robotic limbs - weight vs. speed, ease of control vs. fluidity. 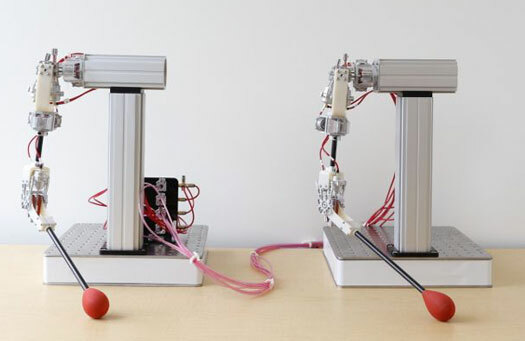 A new hybrid fluid transmission promises to eliminate some of those tradeoffs, making possible robot arms that are light enough to move swiftly and gracefully, yet with precise control. 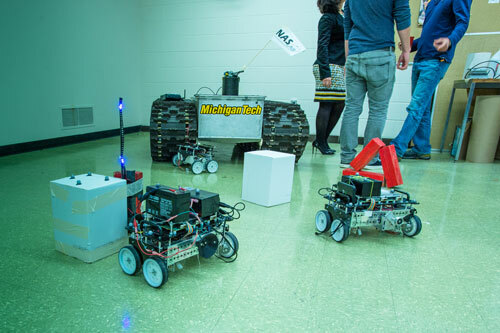 A method borrowed from video gaming can make remote-controlled emergency response robots easier to use - enabling the operator to focus more on the dangerous situations they face. A new spin on virtual reality helps engineers read robots' minds. Rather than taking jobs, robots will one day soon join people on the factory floor, as co-workers and collaborators. 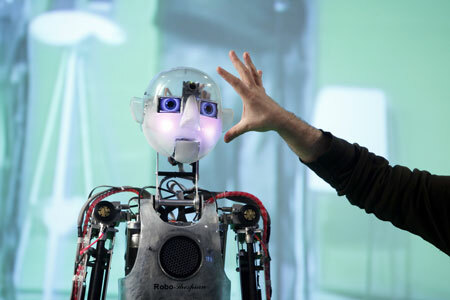 That's the vision of a EUR 6.5 million project: Symbiotic Human Robot Collaborative Assembly. How to train your robot: Can we teach robots right from wrong? While machines are becoming ever more integrated into human lives, the need to imbue them with a sense of morality becomes increasingly urgent. But can we really teach robots how to be good? 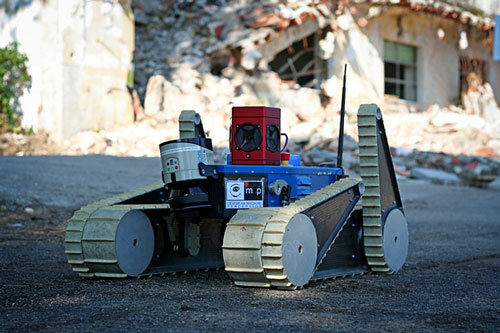 Scientists are working on robots that are expected to save lives in calamity situations in the Alps. 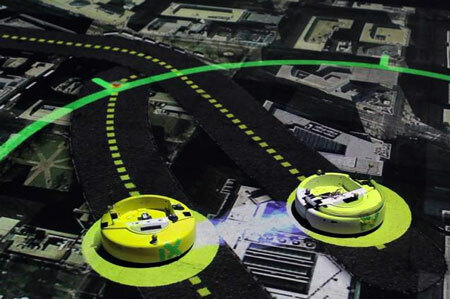 The emphasis within this SHERPA project is on cooperation between human rescue workers, the ground robot with a robotic arm and flying robots. Quantum computing will allow for the creation of powerful computers, but also much smarter and more creative robots than conventional ones. This was the conclusion arrived at by researchers, who have confirmed that quantum tools help robots learn and respond much faster to the stimuli around them. 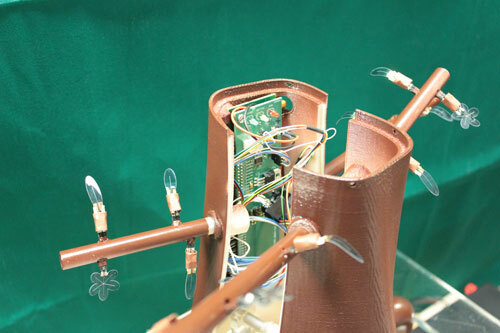 Researchers are demonstrating revolutionary robotic techniques inspired by plants, featuring a 3D-printed 'trunk', 'leaves' that sense the environment and 'roots' that grow and change direction. 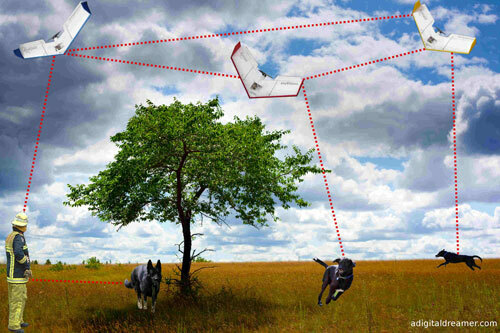 A thriving technology trend applies the concept of animal swarms or swarming to the development of complex systems that bridge the gap amongst disciplines as dissimilar as biology, robotics or networking. 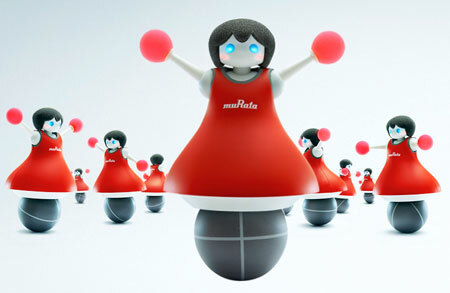 The Murata Cheerleaders are a team of small robots that uses the latest sensing and communication technologies, as well as advanced group control technology to achieve perfect stability and flawless synchronized dancing. Droplets are simple spheres of fluid, not normally considered capable of doing anything on their own. But now researchers have made droplets of alcohol move through water. In the future, such moving droplets may deliver medicines, etc. 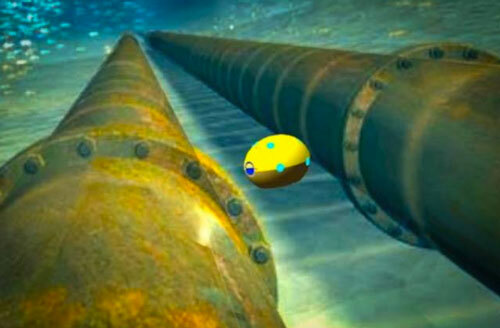 Football-size robot can skim discreetly along a ship's hull to seek hollow compartments concealing contraband. 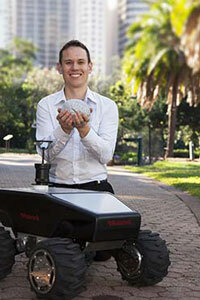 Researchers have developed a tabletop model of a robot team that can bring power to places that need it the most.